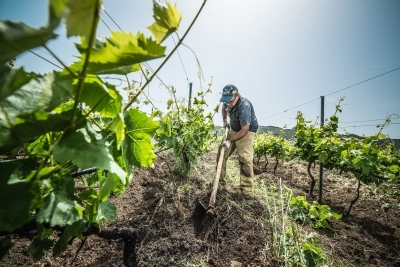 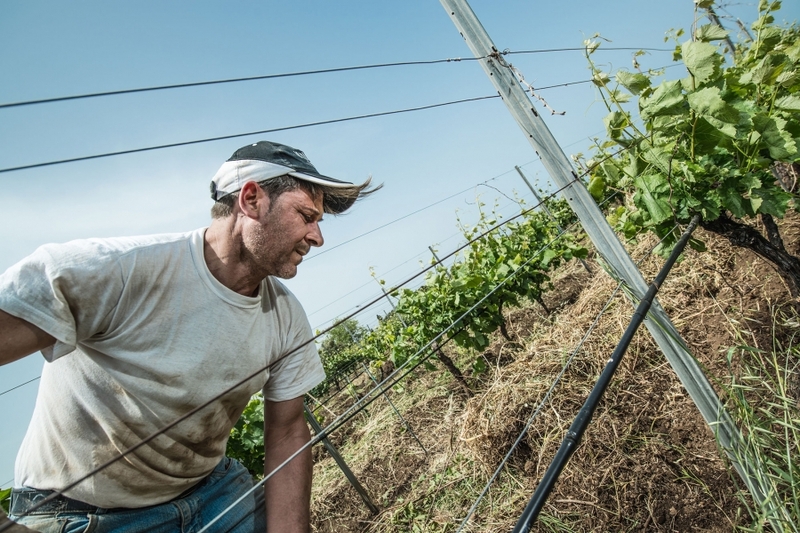 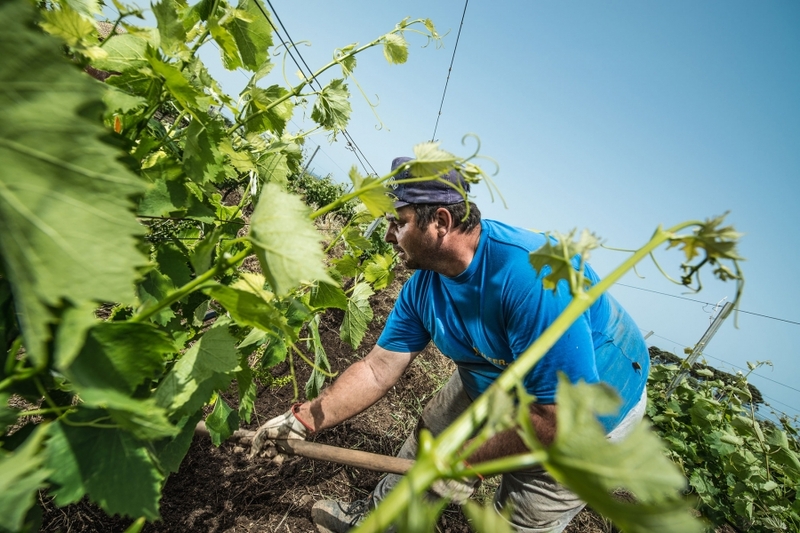 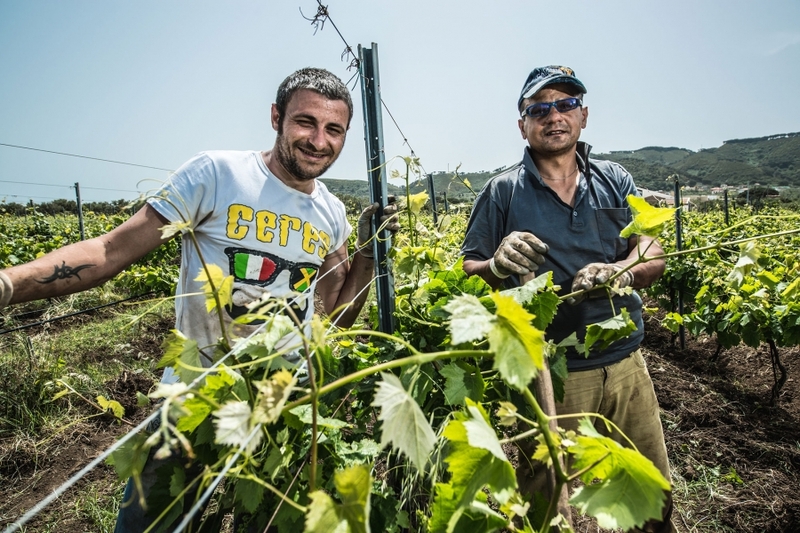 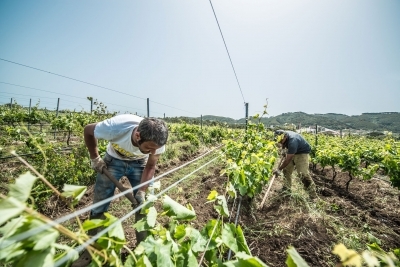 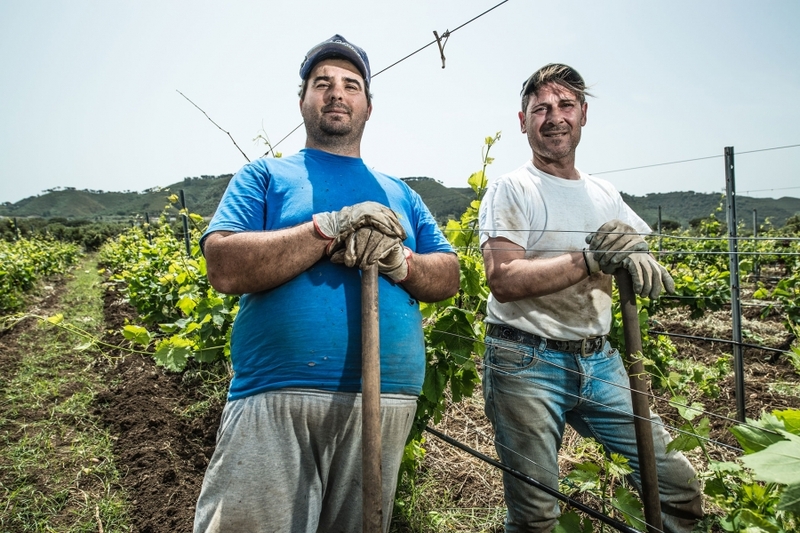 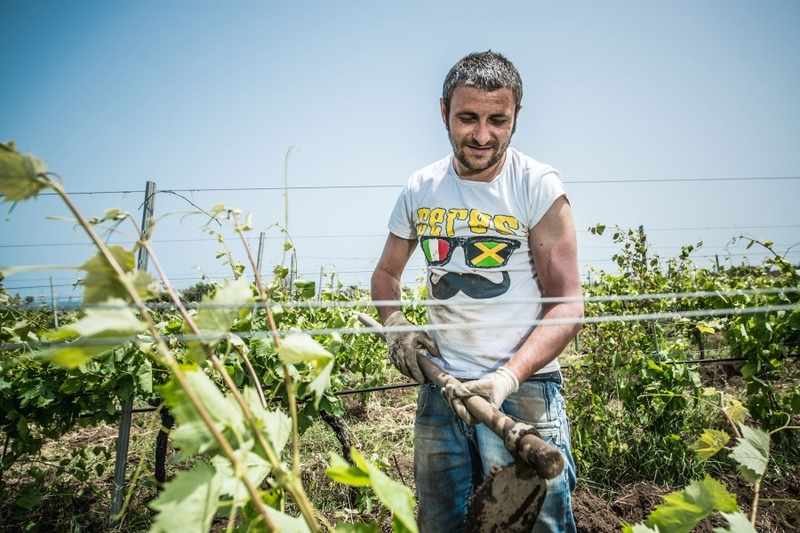 In a beautiful vineyard with an old rural farmhouse overlooking the Tyrrhenian Sea and the Aeolian islands, we produce the wine DOC FARO, practicing natural farming. Our red Faro "Rasocolmo", is a bland of Nerello Mascalese, Nocera, Nerello Cappuccio, Nero d'Avola, Sangiovese and is aged exclusively in steel. 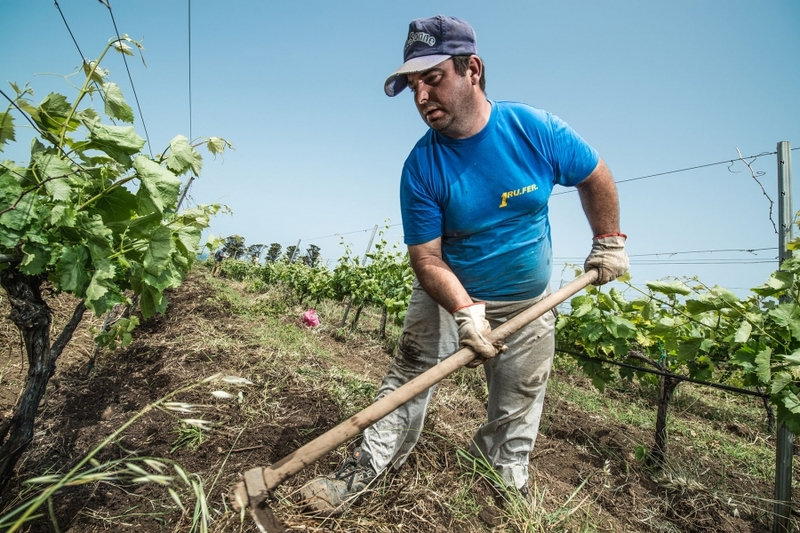 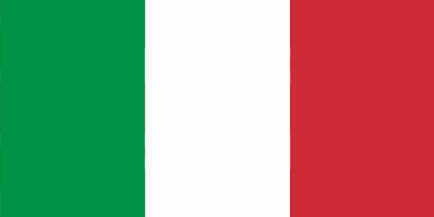 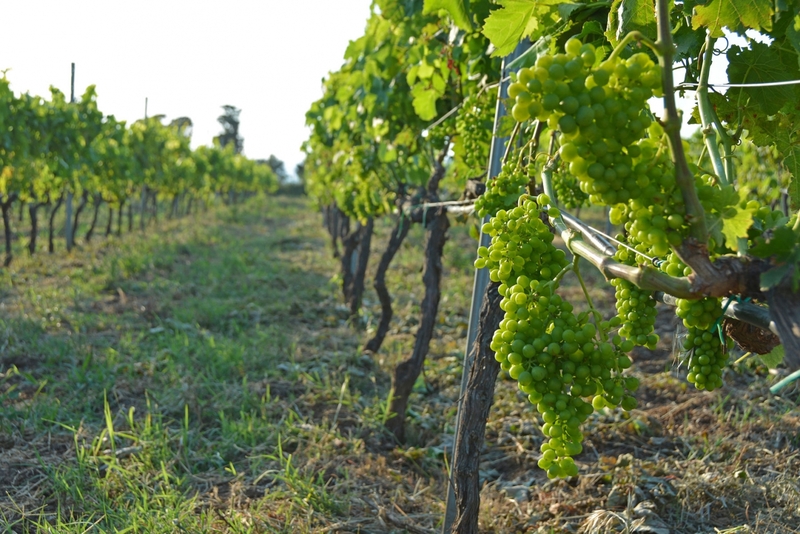 We also produce a white wine Inzolia with grapes from Castiglione di Sicilia on the slopes of Etna. 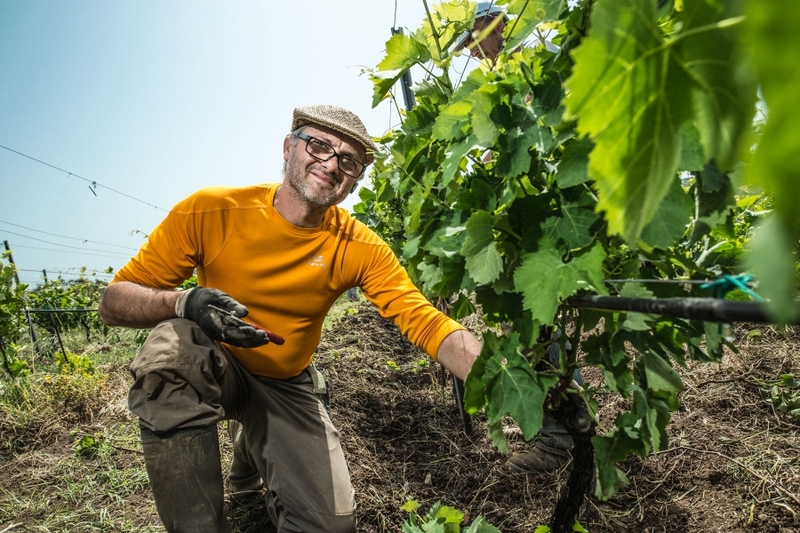 In September, during the harvest, we host tourists and wine lovers to share this moment of celebration and work, full of good food and smooth wine.